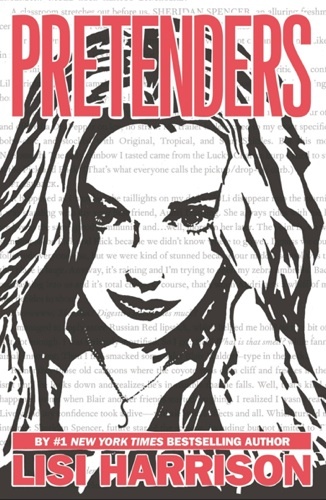 If you loved Lisi Harrison’s Clique series or were a huge fan of Monster High, get ready for her newest book, Pretenders. 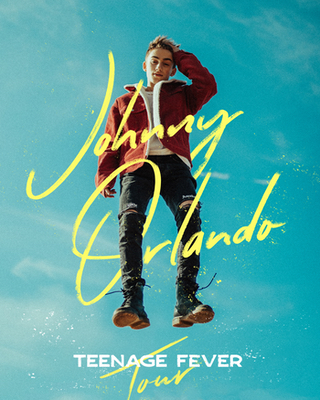 This page-turner is filled with high school drama and the darkest of secrets that will keep you on the edge of your seat—promise. The story takes place one year after the stories shown in the book were written in Noble High School. The now sophomores are incoming first-year freshmen trying to learn the ropes and get used to high school life, like figuring out who to sit with at lunch and where on Earth their classes are in the huge new building. The new students are assigned by their English teacher to keep a journal, where they will write down all of their feelings and thoughts. It’s how they will find themselves apparently and, since it all will be locked away in the teachers lounge, it’s safe to share anything. Or is it? Every year, the school chooses five freshmen for the Phoenix yearbook to be known as the “Phoenix Five”: the most outstanding students who have proven to be special. Glamorous Sheridan who wears red lipstick and dreams of being a movie star, Duffy, a guy who just wants to shoot hoops with his friends, Jagger, a rebel whose parents are in jail, Lily, a former homeschooled A+ student, and Vanessa, the overachieving girl who will do anything to keep her family together, all make the cut. But what happens when one of the chosen five decides the award is all a lie and steals the locked journals, unleashing all of the secrets (insecurities, crushes, family probs) for everyone to read and exposing the chosen ones for who they really are? If you’re into drama and slowly unraveling the truth, be sure to check out Pretenders when it hits shelves tomorrow, Oct. 1. And stay tuned for the rest of the series to uncover the rest of the Phoenix Five’s juicy secrets. Do you keep a journal? Share in the comments below. + It’s a fashion face-off! Which celeb wore it better? WIN IT! Glitz up the hallways with $500 worth of sparkly accessories. INSTA-LOVE! Everything you heart about GL is now on Instagram!